Moneyball: The Art of Winning an Unfair Game is about how Oakland A's manager, Billy Beane, used data to level the playing field. With the right insights, he fought back against teams with far more money and resources to create a winning baseball organization. This won't be a webinar about baseball though. It will focus on how AI can change the game for retailers to fight back against digital disruptors like Amazon. 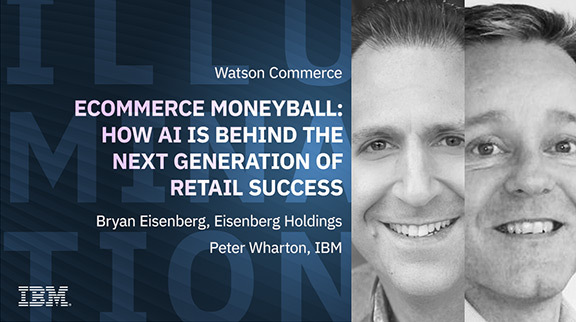 You'll learn how retail organizations can compete by using the power and speed of AI, combined with their brand values and customer data, to accelerate growth and take back market share.